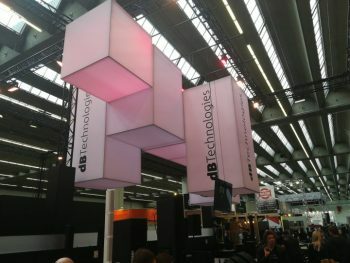 dBTechnologies are presented from a new location within the halls, with many new products being showcased. 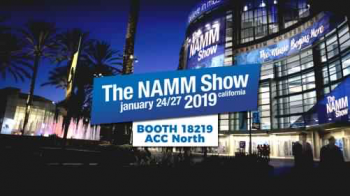 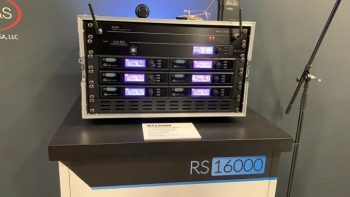 The company will utilise the show, from January 24-27, to launch a new product: RS16000, the newest radio microphone system by dBTechnologies. 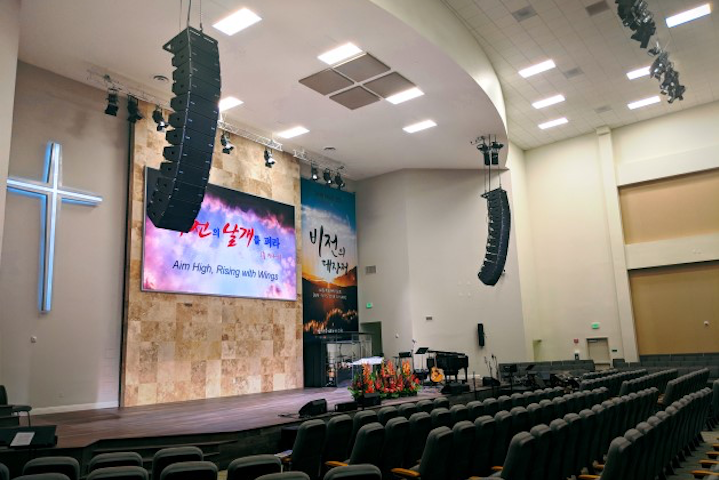 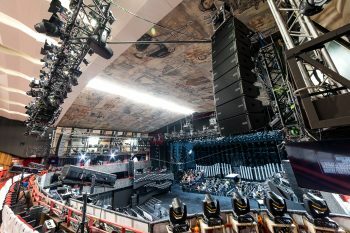 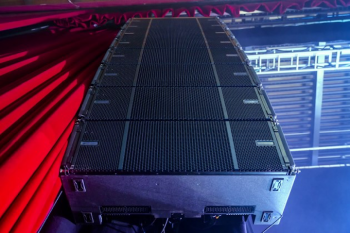 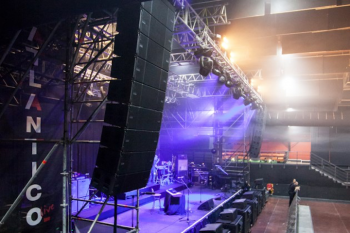 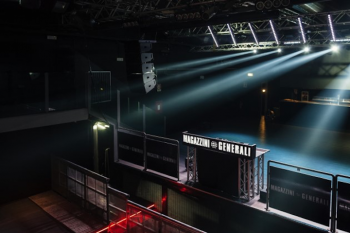 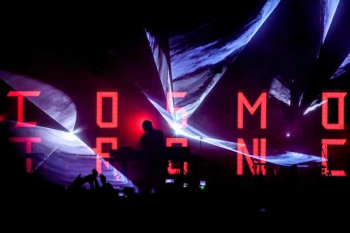 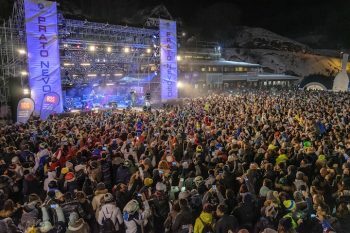 dBTechnologies’ VIO L212 is Official System for Rome’s Atlantico Live!